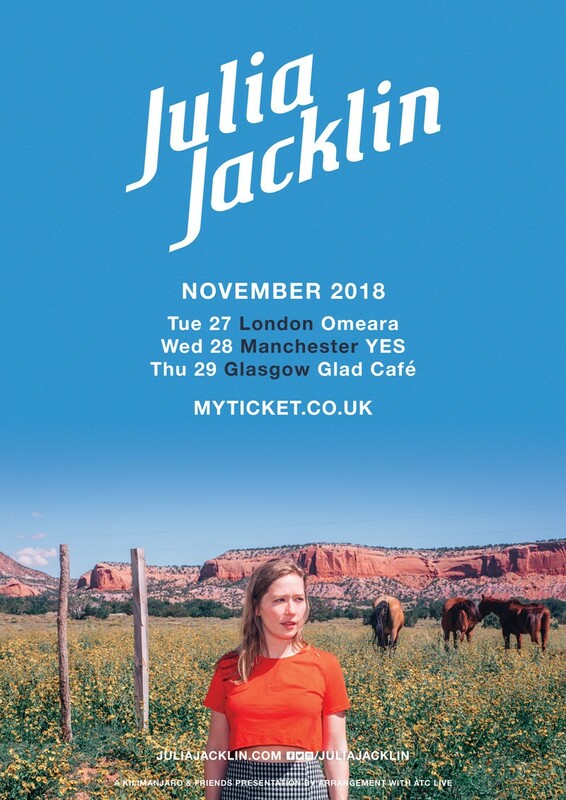 Julia Jacklin is back in the UK in November for a special run of just three shows, in Manchester, London and Glasgow! Tickets are on sale now at MyTicket. Listen back to her debut album Don't Let The Kids Win here.